Our Toolkit Program is an exclusive member-to-member discount program designed to help you build your business. It's easy...as a member, you're entitled to exclusive business related and business service benefits that can save you thousands of dollars each year. Access exclusive offers here. 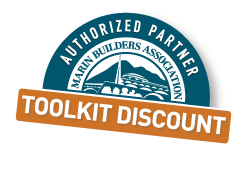 Would you like to offer a discount in the Toolkit program?